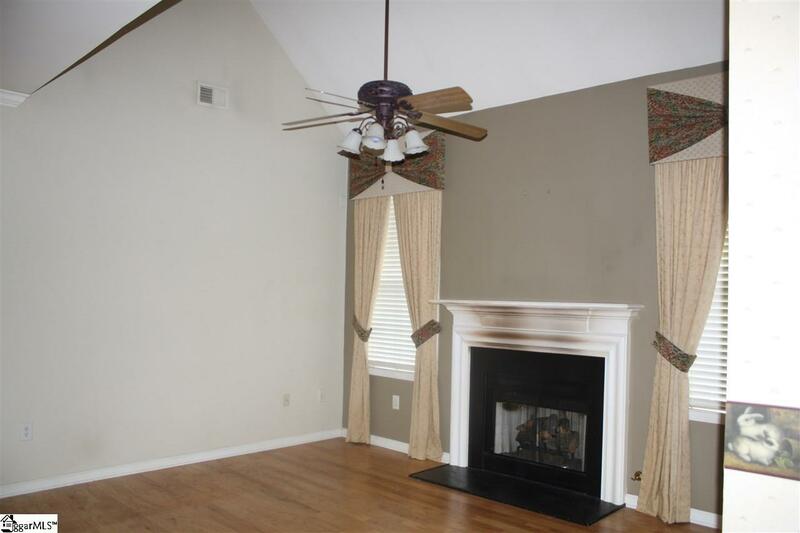 This home features not only the master on the main level but also another bedroom on the main level if guests or children need to be on the same floor. 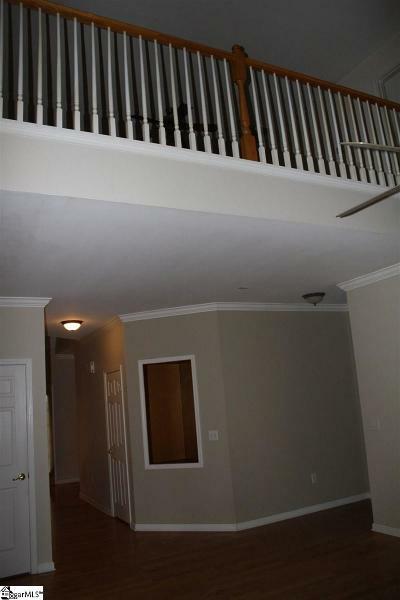 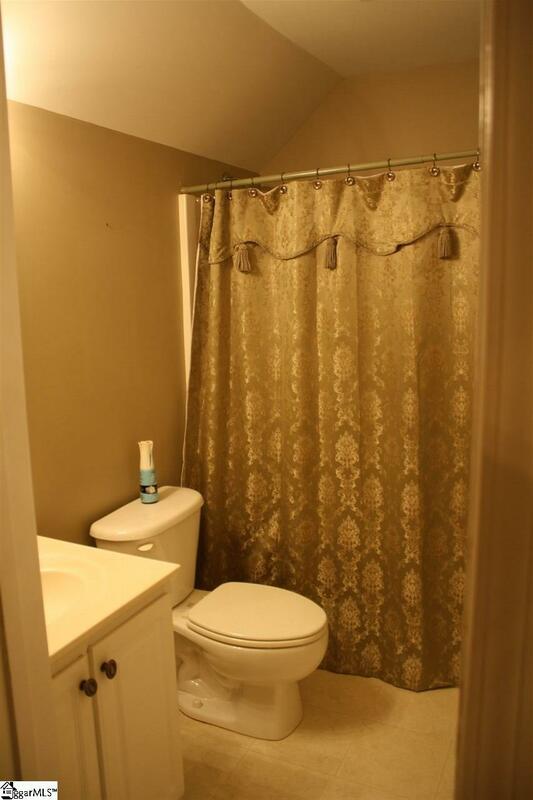 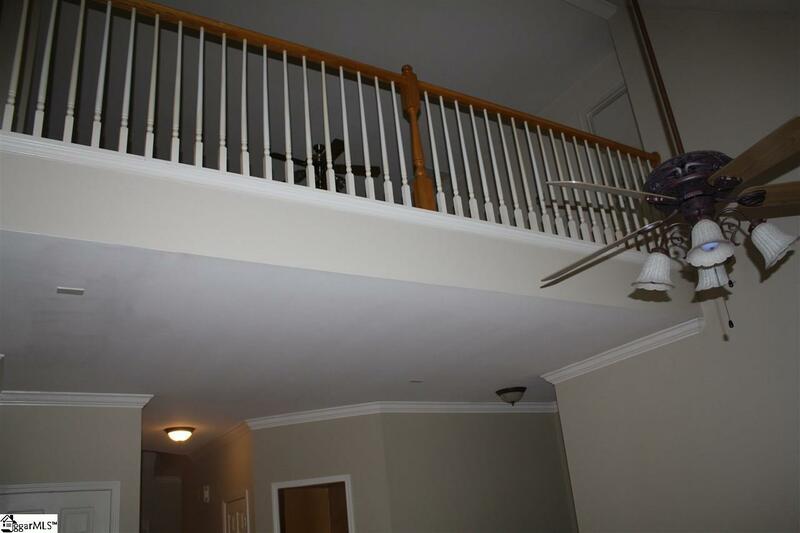 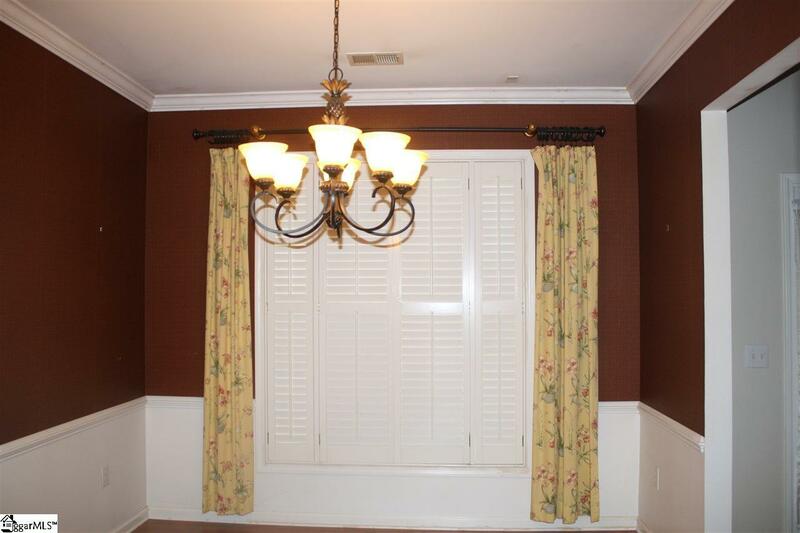 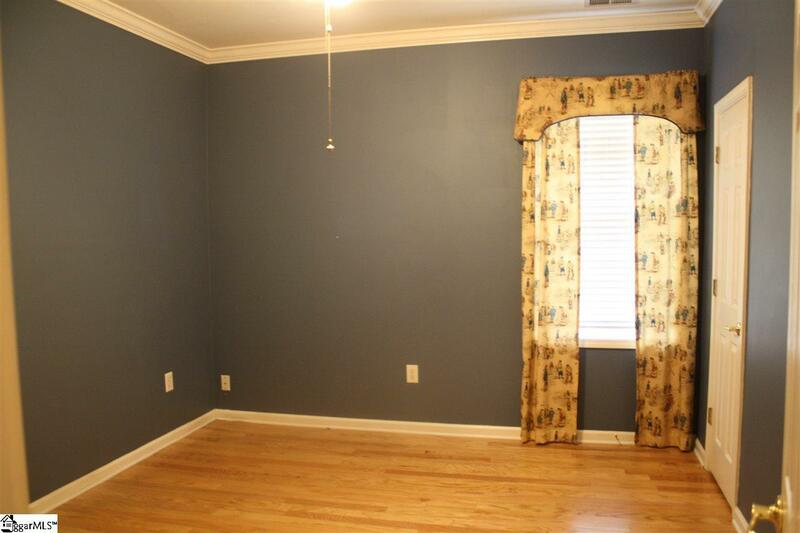 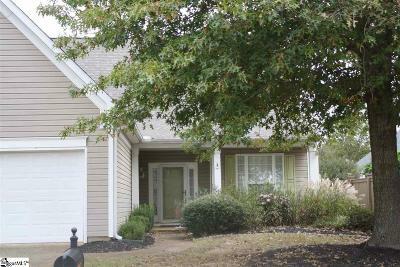 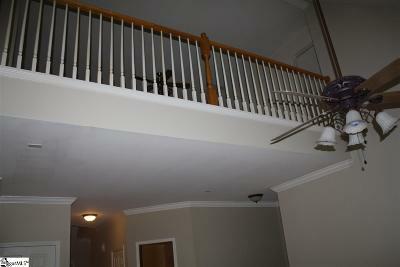 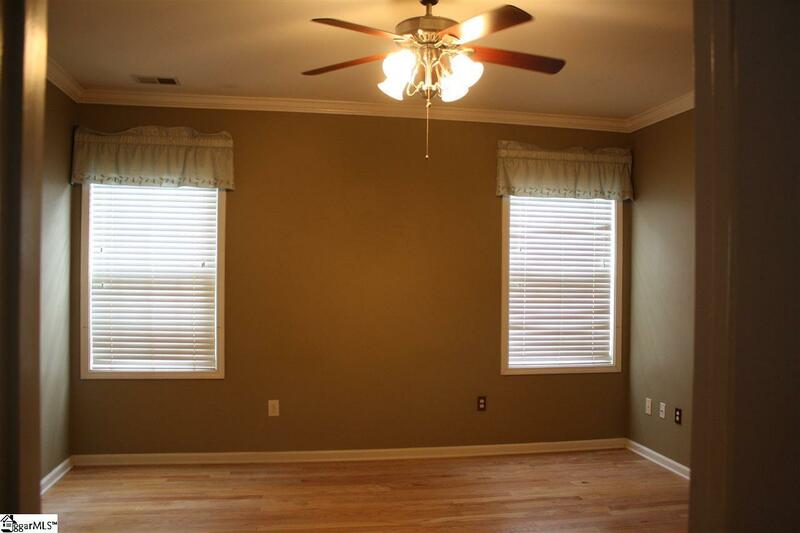 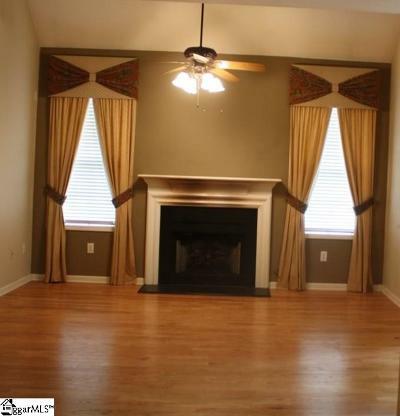 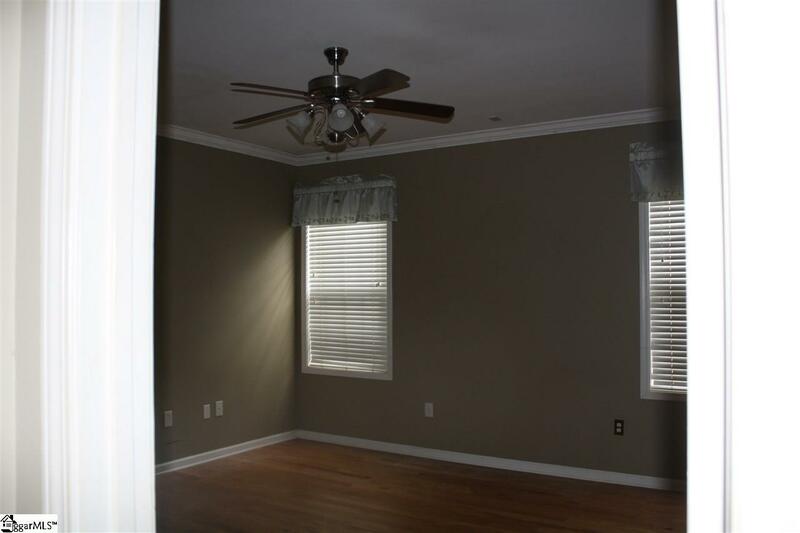 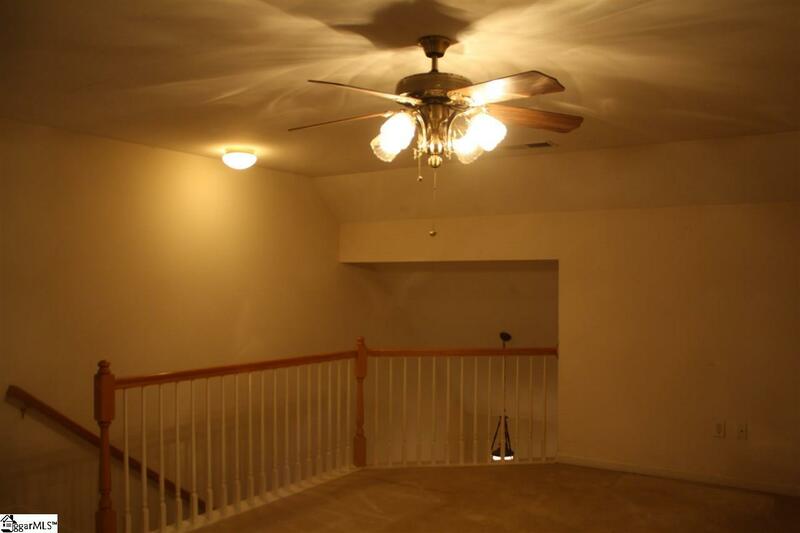 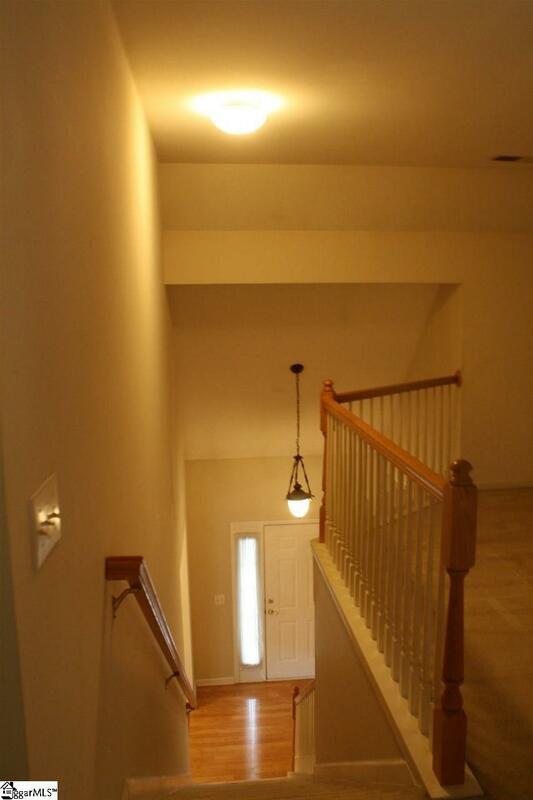 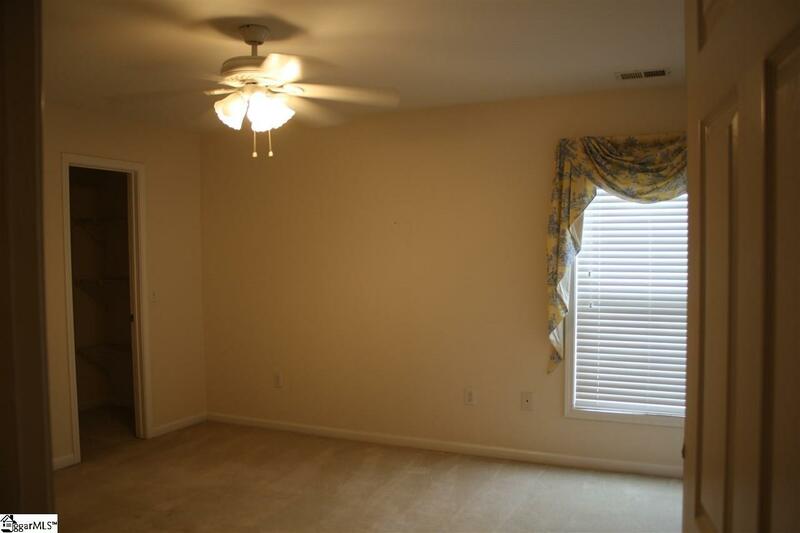 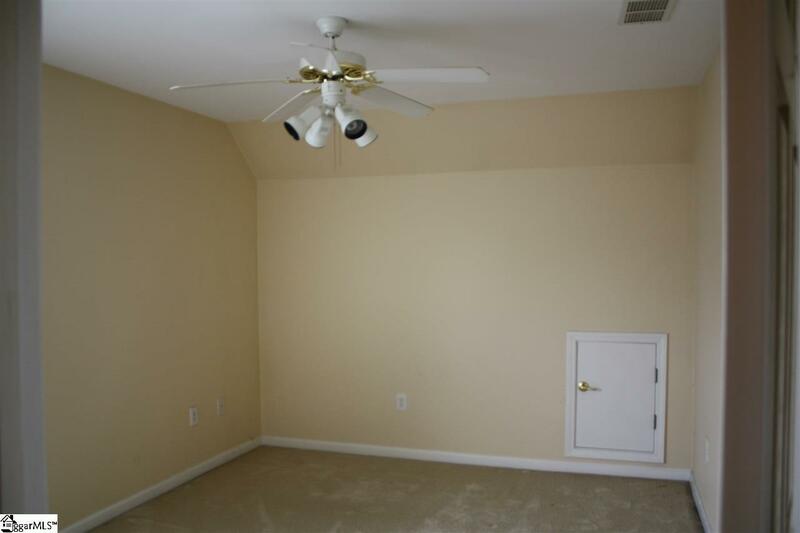 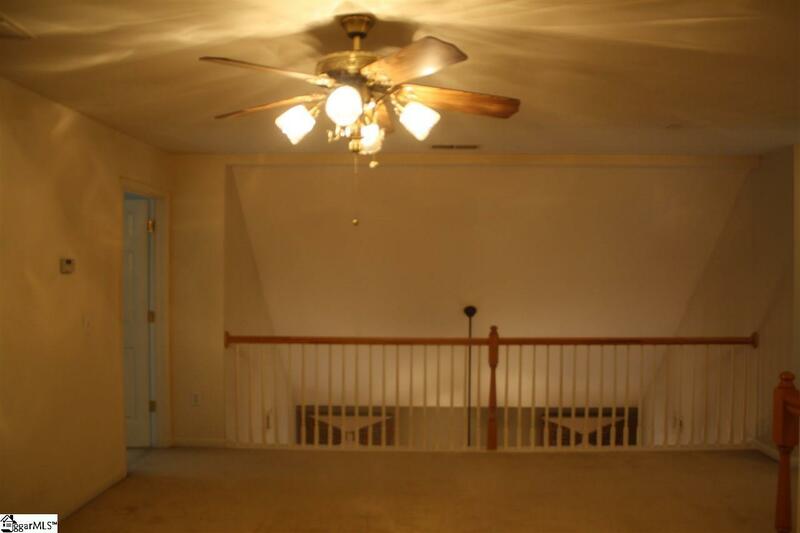 There are two additional bedrooms upstairs with a great sitting area between overlooking the living room. 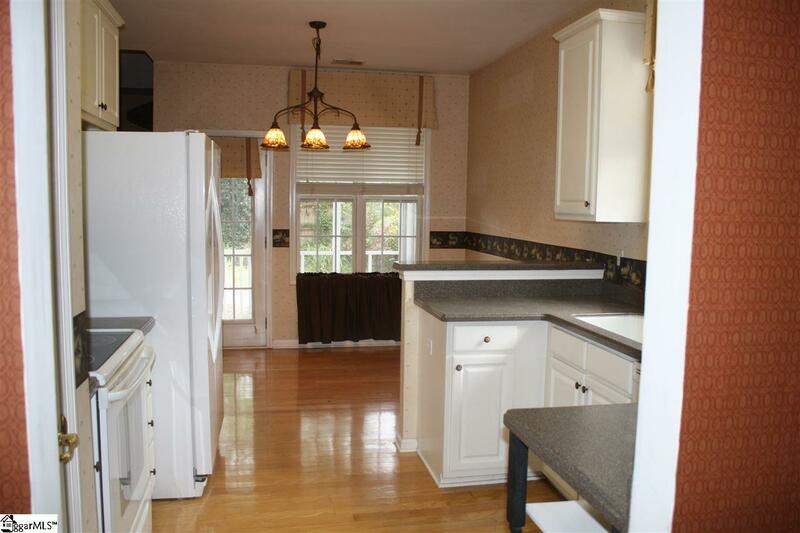 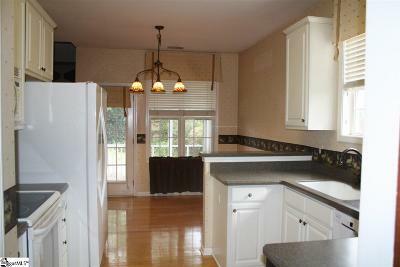 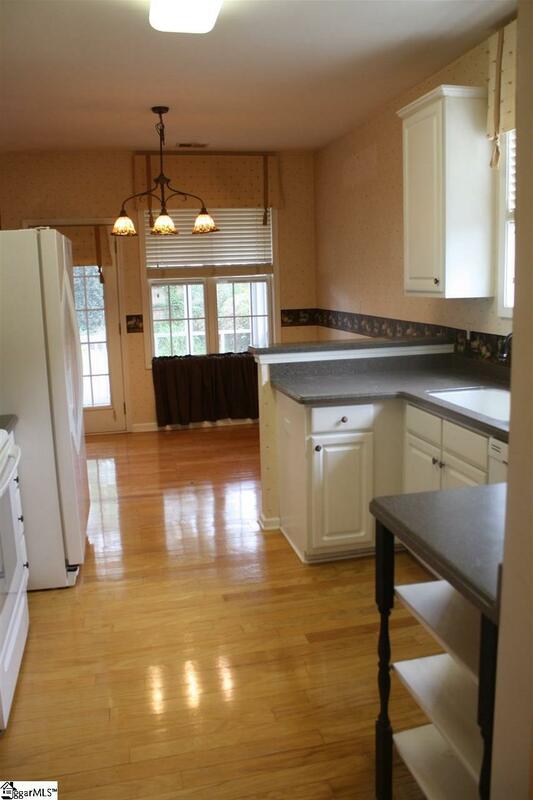 The entry features a dining room to the right opening up into a beautiful eat in kitchen. 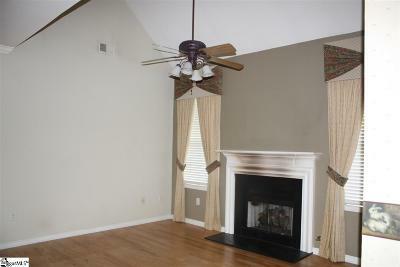 Large den with fireplace is also a great interior feature that opens up to the screened in porch. 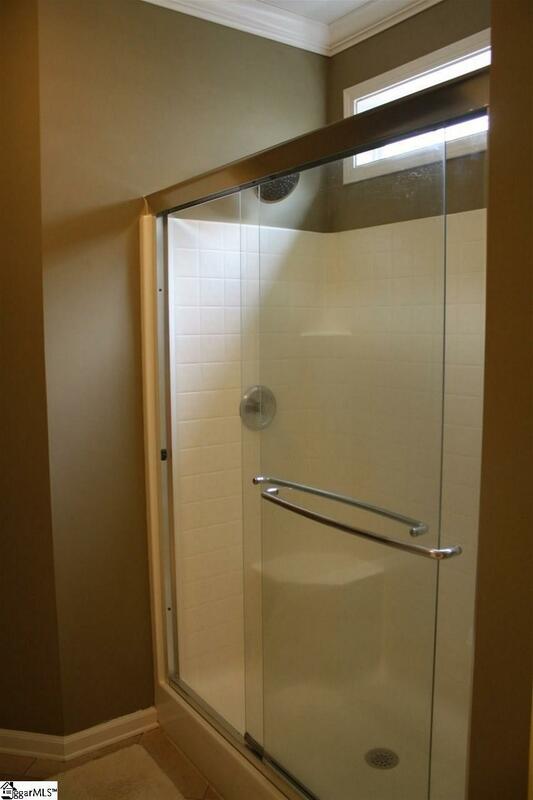 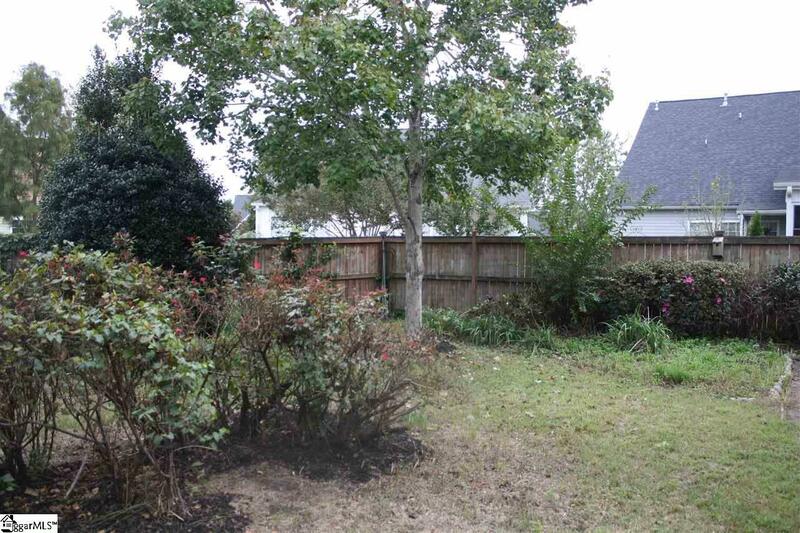 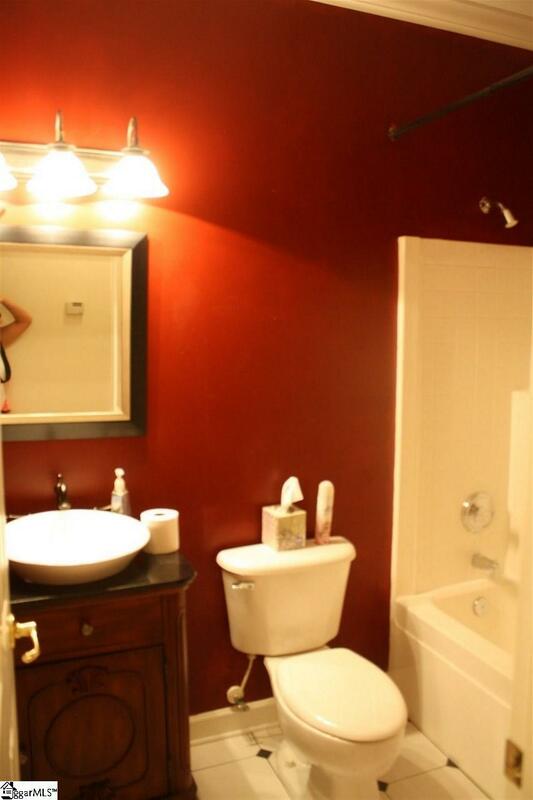 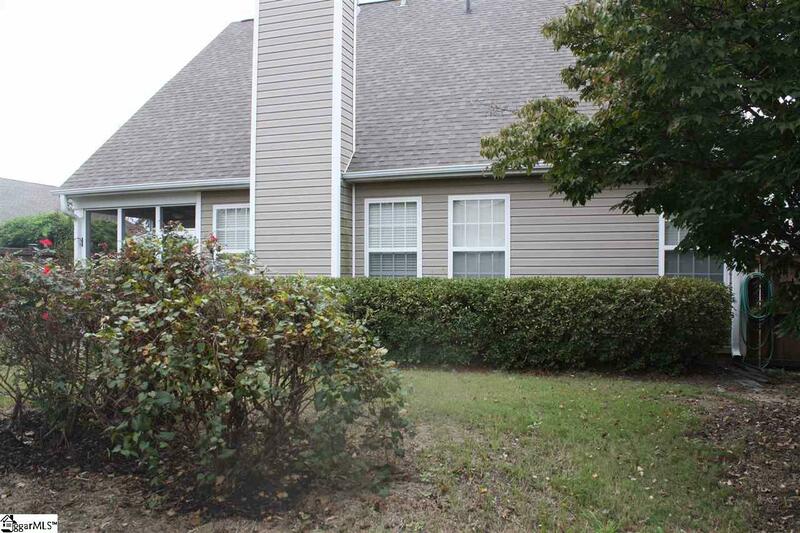 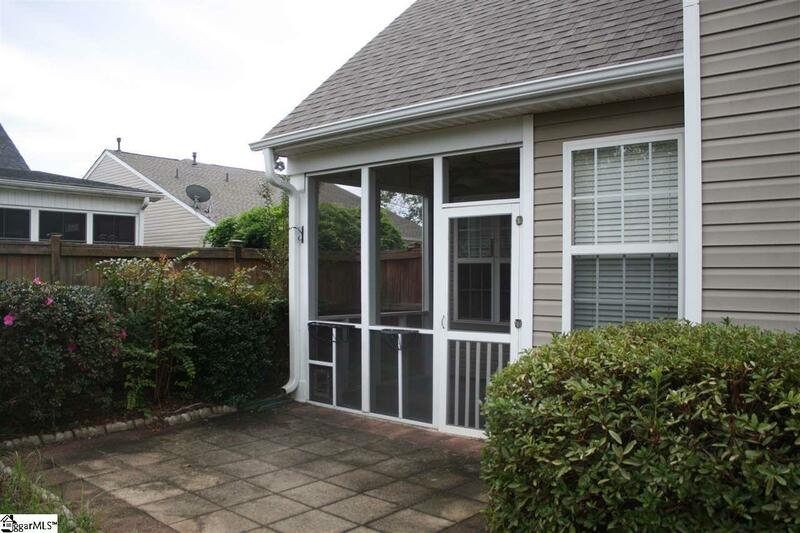 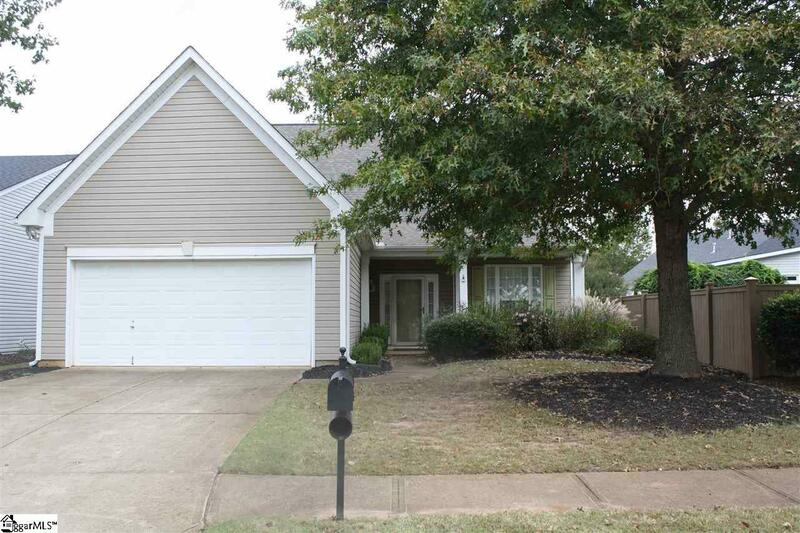 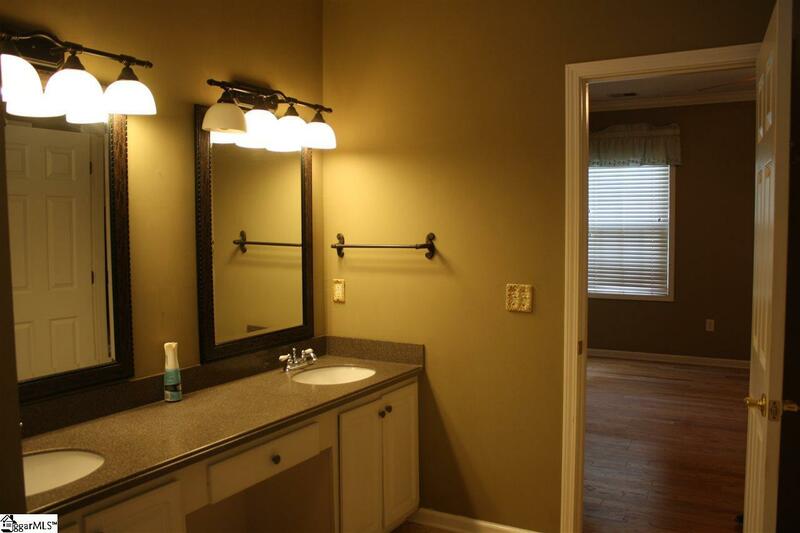 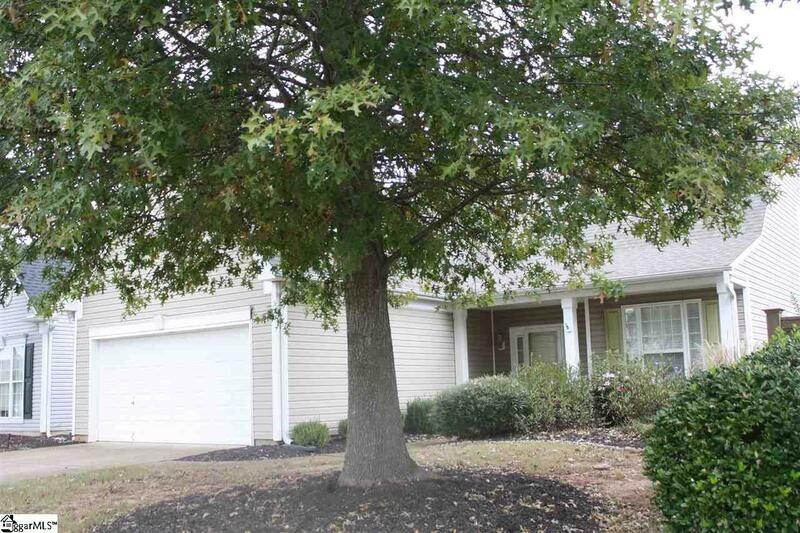 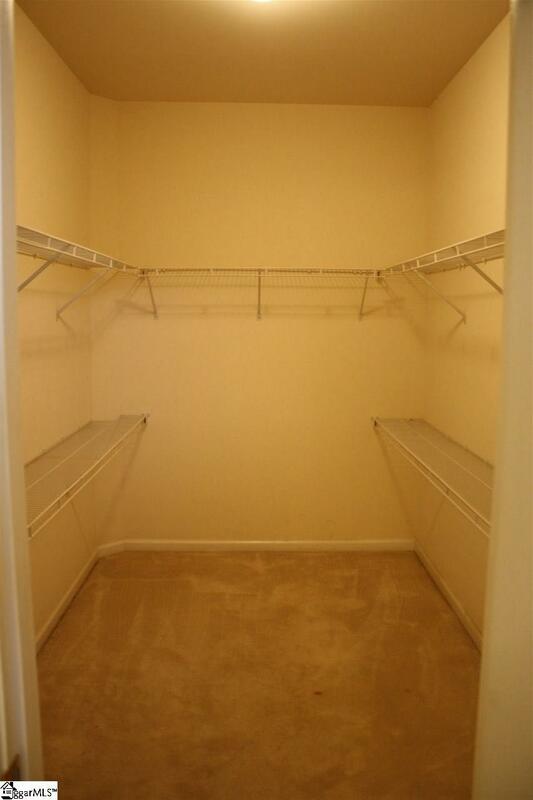 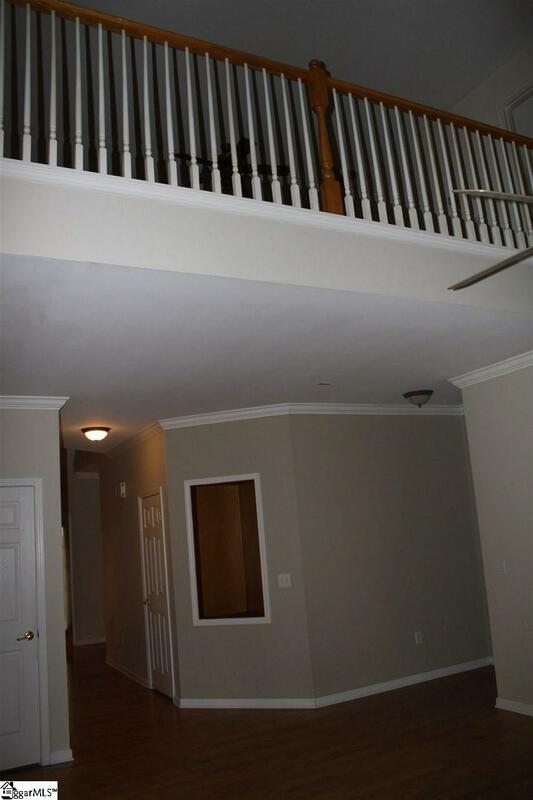 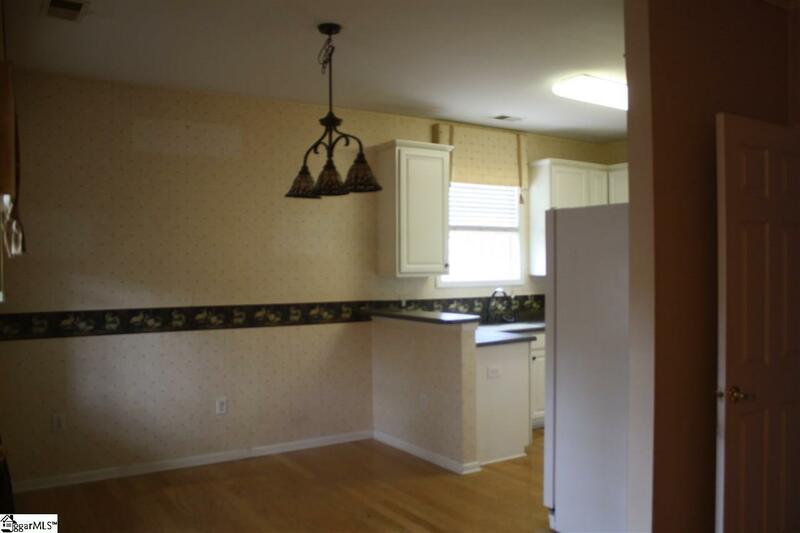 There is a spacious back yard as well which is completely fenced in and very private!